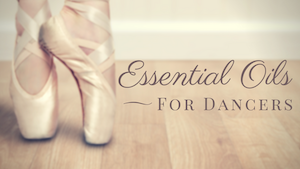 Every dance studio owner could use a friend to help you stay strong during the ups and downs of business ownership. 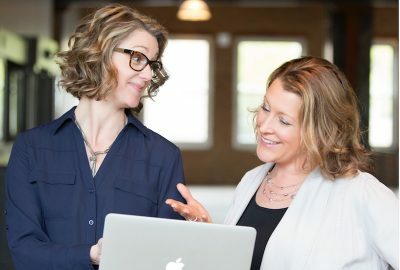 Suzanne Gerety of Dance Studio Owner discusses the milestone of supporting dance studio owners for ten years and the upcoming Energize event with tools for studio success that will energize you for next season. Columnist and Chicago resident, Lauren Warnecke was in attendance for the Dance/USA 2011 Annual Conference. Sharing moments from the keynote speech and reflecting on one of the conference’s major themes, audience engagement, Lauren describes the value of getting dancers together in the same room.